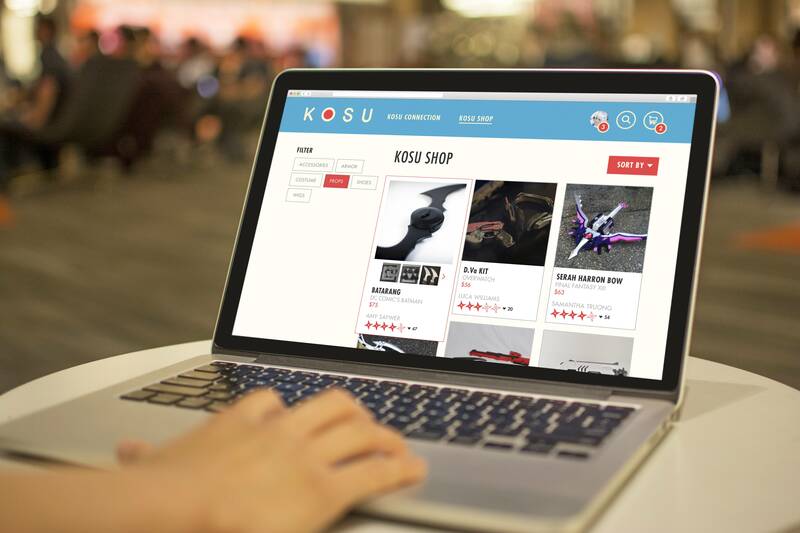 KOSU was inspired by our interest within the costume community and appreciation for movies, shows, and video games. 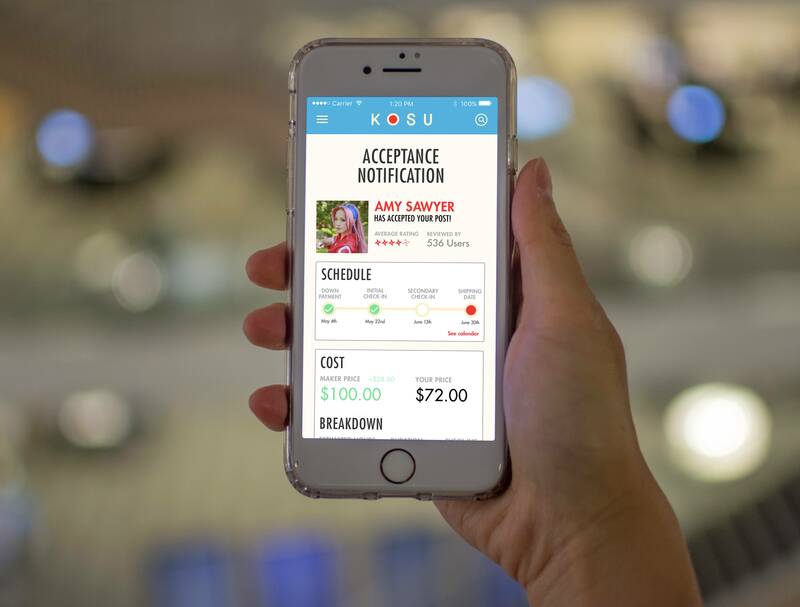 We chose to improve the maker-and-buyer relationship by reinventing the transactional experience. By interviewing members of this community, we gained insights that revealed design opportunities within this space. 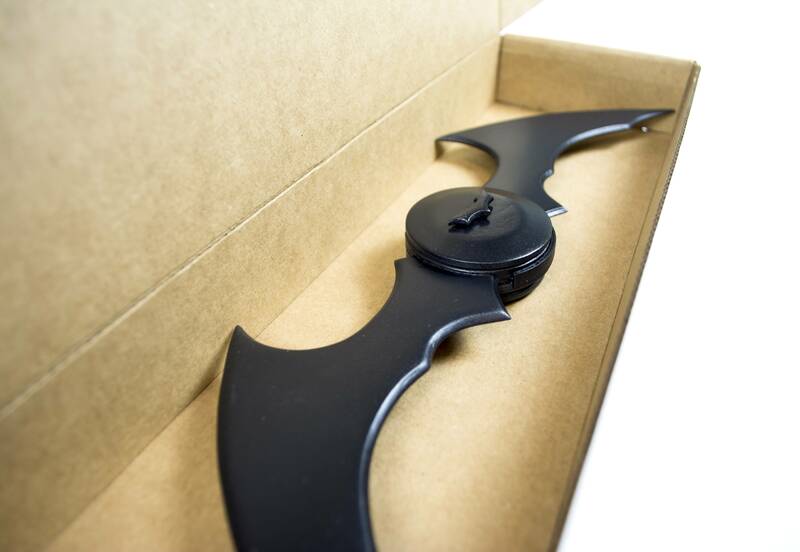 From this, we rebuilt the entire experience through a web interface; connecting users to one another, general oversight of the process, and shipping and receiving products. 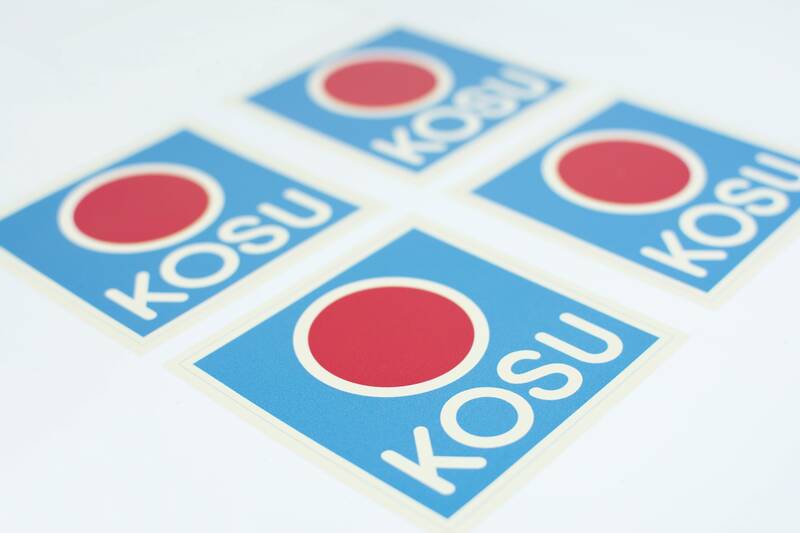 KOSU’s main goal is to ensure security for makers and buyers, while providing a holistic and intuitive experience.